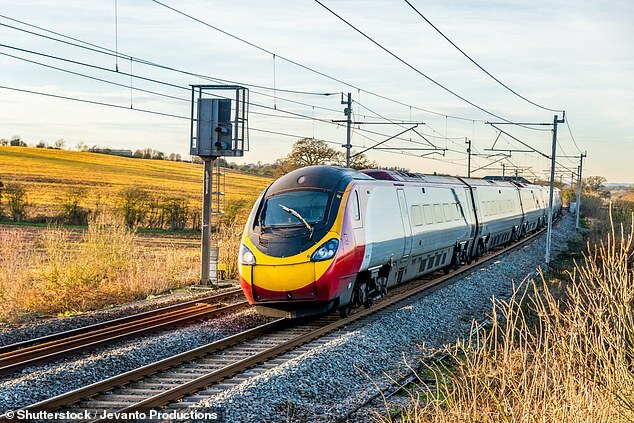 The pensions watchdog has been asked by MPs to explain the ‘staggering, parlous state’ of the railways retirement fund. Writing to TPR chief executive Charles Counsell, he demanded to know ‘the extent of the deficit and [the regulator’s] actions and future plans to work with firms and the Department for Transport to address this shortfall’. Field said the ‘one positive’ from the decision to disqualify Stagecoach from running the services was that it showed the Government was taking the issue seriously. In response, the Department for Transport said Stagecoach submitted ‘non-compliant’ bids that breached the rules.